Interior and exterior surfaces. Surfaces exposed to stress forces. And surfaces that traditionally prove resistant to bonding materials. On stone, ceramic, wood, low surface energy plastics and more, achieve the strongest possible bond with NovaBond SG30. Signage: NovaBond SG loves awkward fibrous, porous or irregular surfaces. For large PVC, Opaljet and open mesh banners exposed to the worst of the weather (heat, wind and rain) choose NovaBond SG30. Why NovaBond SG30 rubber resin scrim tape? 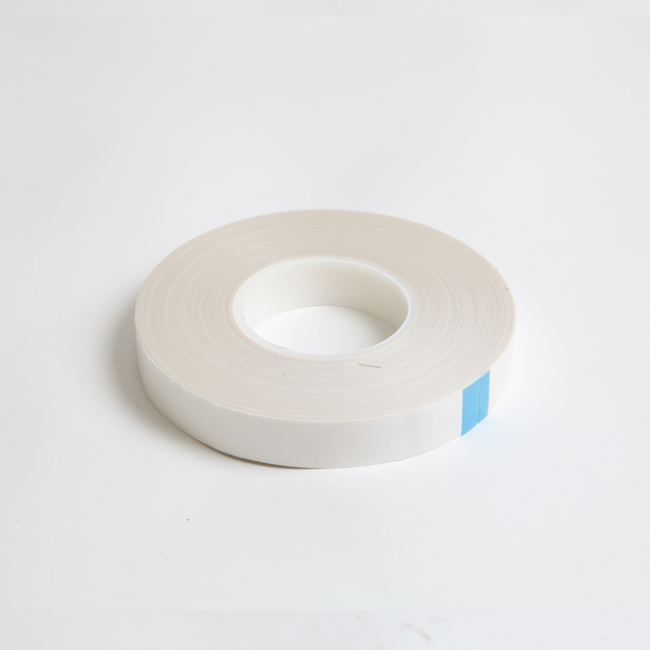 SG30 is our thinnest high shear bonding tape. The aggressive synthetic rubber resin creates a tough bond, with extremely high shear and peel resistance. The advanced crosslinked formulation resists plasticisers and is virtually impervious to water and moisture once bonded to non-absorbent surfaces. Backed by a polyester scrim for a stronger, longer lasting bond. For the optimum bond, surfaces should be clean, dry and free from dust and loose particles. For best results use NovaBond Surface Cleaner. 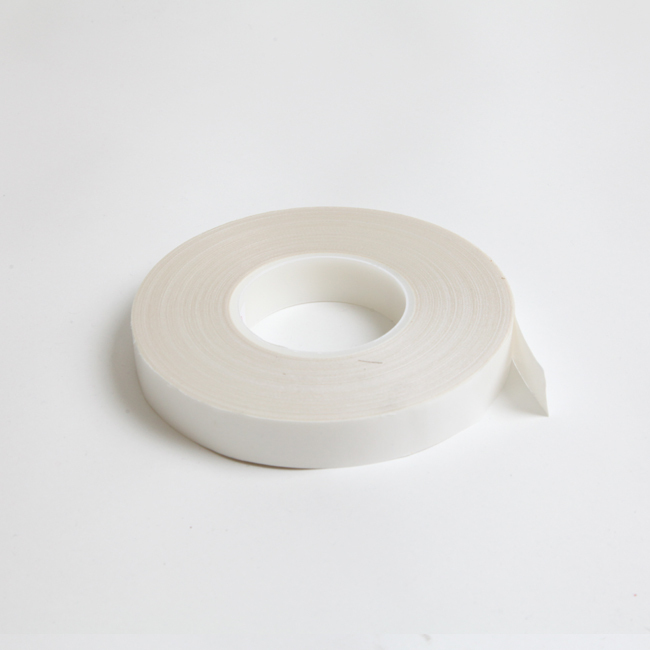 On porous surfaces use a primer to seal the surface before you apply the tape. For more information please contact us. The tape is pressure sensitive. Achieve best results by ensuring maximum surface contact under pressure. Using a NovaBond roller will allow the high shear bonding tape to wet out and reach ultimate bond strength more quickly. Apply between temperatures of 20°C-35°C. Remove the glassine liner. Align the parts to be bonded, and join. Bond strength will be at its optimum after 12-24 hours. You can quicken this process by exposing the bonded materials to temperature of 60°C for approximately 1 hour.